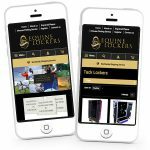 This entry was posted in E-commerce, Search Engine Optimisation, Digital Branding and tagged Resposnive, Magento Website, Equine Lockers on 24/09/2018 by design365. This entry was posted in Search Engine Optimisation, Web Site Design and tagged South Durham Removals, Full House Move, Office Move, Student Move, OAP Move, County Durham, North Yorkshire, North East on 12/04/2018 by design365. 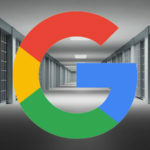 What is a Google spider? Why do you think it is relevant to have information and context on your website? How do you think it will benefit your company? This entry was posted in Search Engine Optimisation on 26/03/2018 by design365. This entry was posted in Search Engine Optimisation on 14/03/2018 by design365. This entry was posted in Search Engine Optimisation on 25/04/2017 by design365. 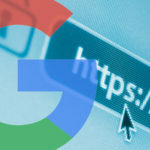 Google has officially confirmed they have begun rolling out the intrusive mobile interstitial penalty yesterday. Google warned us that this was coming almost a six months ago, and it did start rolling out on January 10, 2017, as Google promised. This entry was posted in Search Engine Optimisation on 13/01/2017 by design365. Are you making any of these critical SEO errors on your e-commerce site? 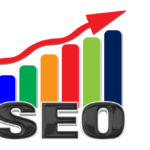 A lot of people believe that when you create an e-commerce website and upload hundreds or even thousands of products, the search engine traffic will just start rolling in. 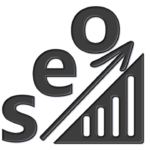 This entry was posted in E-commerce, Industry News, Search Engine Optimisation, General, Digital Branding and tagged SEO, search engine marketing on 25/10/2016 by design365. 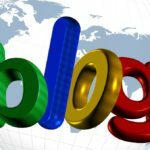 What will blogging do for your SEO? How many of you can say that you have a blog on your website and it’s used correctly on a regular basis? This entry was posted in Search Engine Optimisation, General, Digital Branding and tagged blog, Blogging, digital marketing, Online Marketing, search engine optimisation, SEO, search engine marketing, content, keywords on 22/09/2016 by design365. Responsive Web Design... Reasons to upgrade! This entry was posted in E-commerce, Industry News, Search Engine Optimisation, Web Site Design, General and tagged Google, SEO, responsive web design, responsive design, responsive site, responsive on 07/06/2016 by design365.